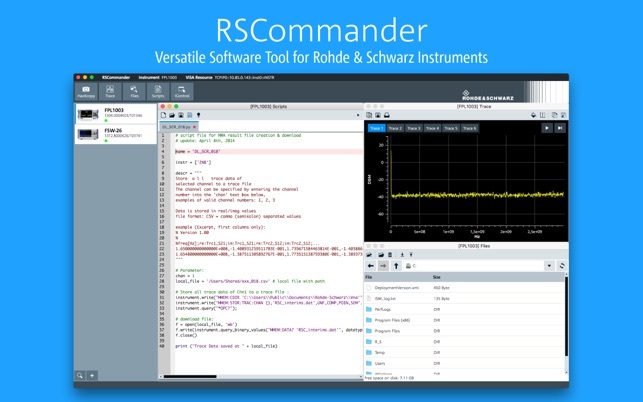 RSCommander is a versatile software tool for a wide range of Rohde & Schwarz instruments. 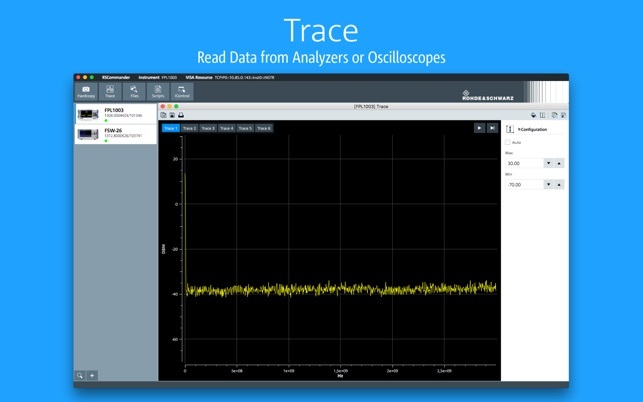 It makes it possible to take screenshots for documentation purposes and read trace data for further processing. 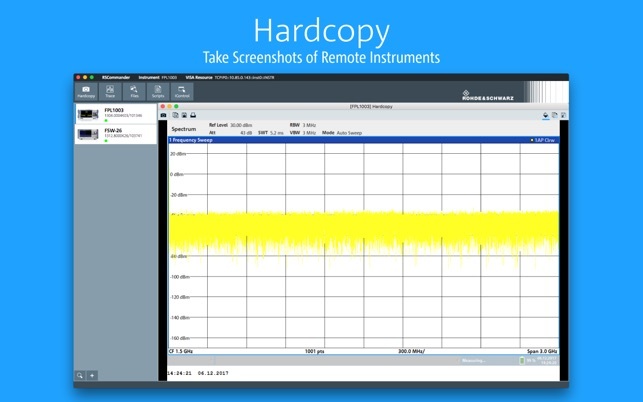 The software also allows for file management and interactive control of the instrument using its remote control commands. 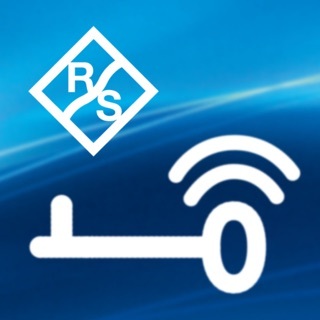 RSCommander automatically detects all supported Rohde & Schwarz instruments connected via GPIB, LAN and USB interfaces. 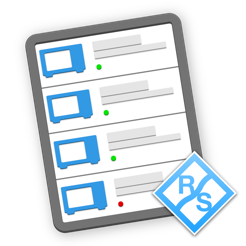 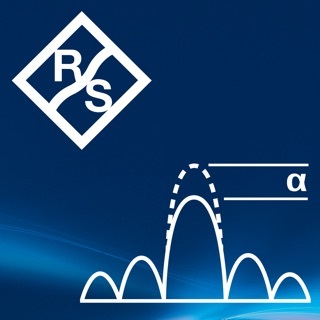 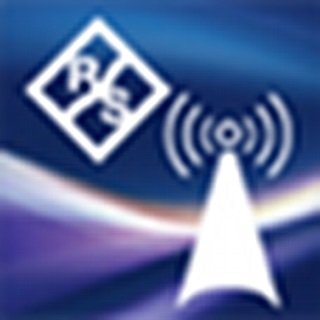 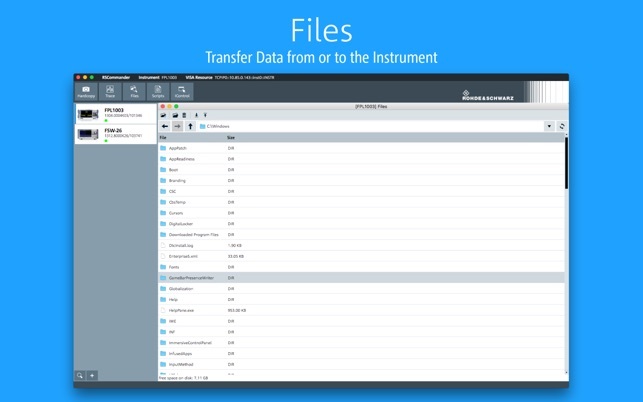 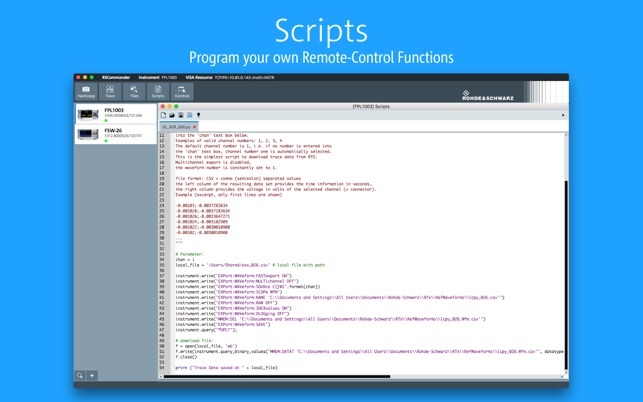 Not all R&S Instruments are supported with RSCommander, please check the documentation on https://www.rohde-schwarz.com/appnote/1MA074.